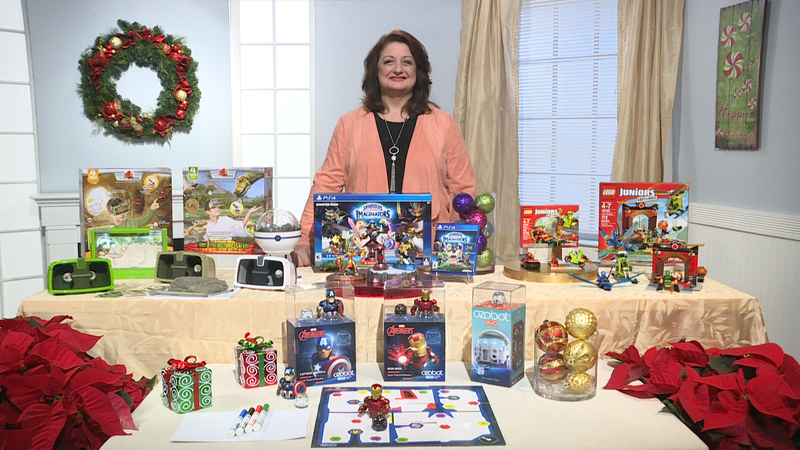 Toy Trend Expert, Reyne Rice, has this year’s best toys just in time for Black Friday! 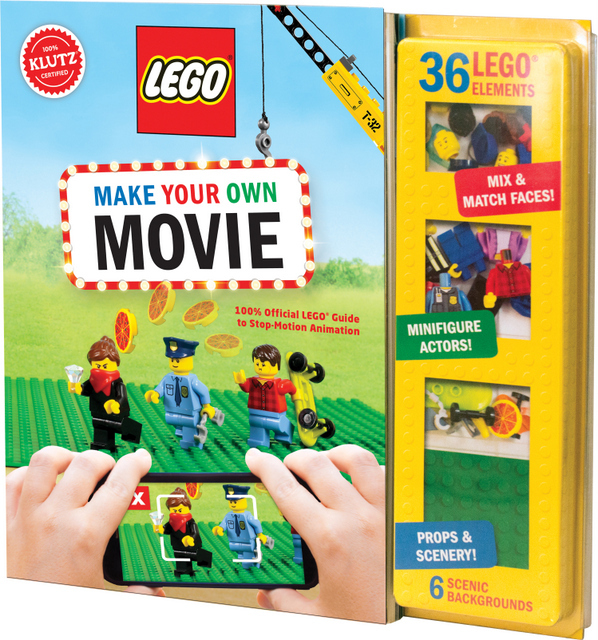 LEGO Juniors was developed to provide builders ages 4 and older an easy-to-assemble brick-building experience to transition from bigger Duplo blocks to smaller LEGO bricks. 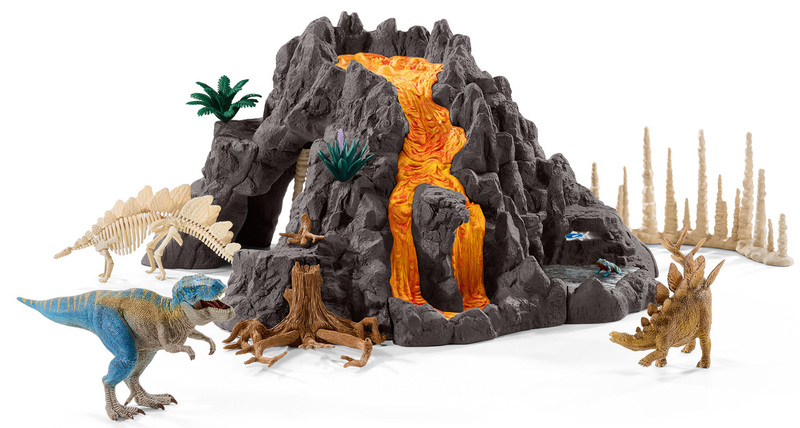 NEW this year, LEGO Juniors NINJAGO Themed Sets The Lost Temple and Snake Showdown are perfect for the child who watches the TV show along with their older siblings and wants to get in on the fun! 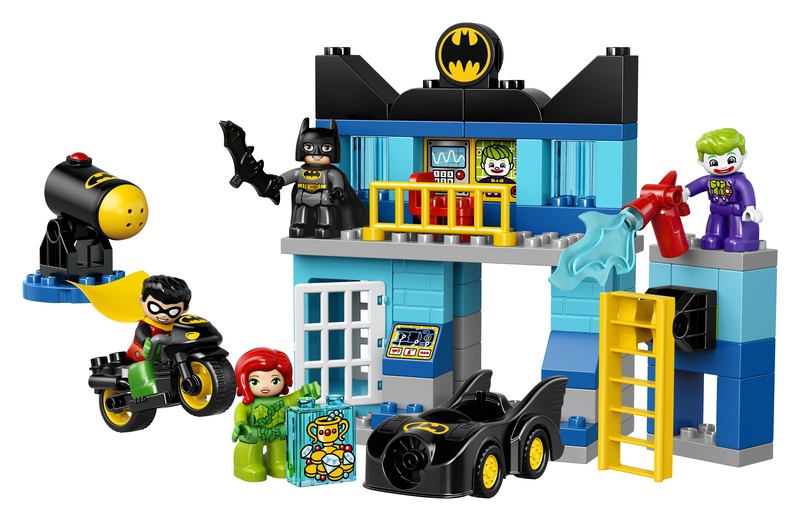 Now, they can build on their own — without help– and play along with the characters and stories they love. 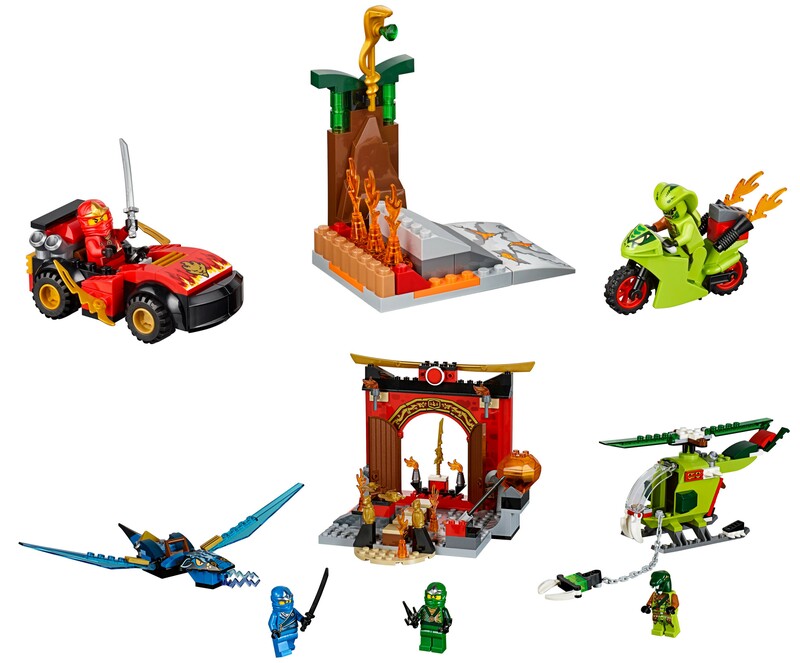 These sets feature familiar Ninjago characters with land and air vehicles and lots of interactive features, including a helicopter with spinning rotors, a super Ninja car with rolling wheels, and a swinging axe and a spinning saw blade. Click here to learn more! 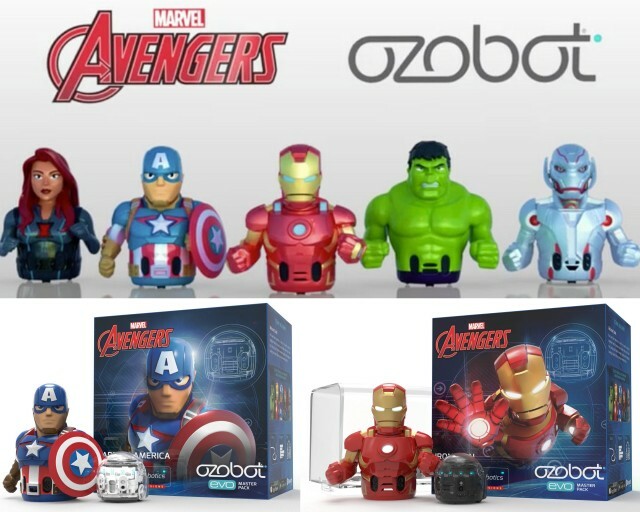 The Ozobot Evo smart STEM robot reads colors! Enjoy unplugged play with nothing more than markers and paper. Use Evo’s color language to control its lights, sounds and speed. You can also control Evo from your smartphone AND compete and play games with friends! You can even send and receive OZOJIS – emoticons that your Evo acts out. Evo Action Skins bring your favorite Marvel characters to life … transform your Evo into Iron Man or Captain America. Then, connect with the app to complete Stark Academy missions. Click here to learn more! 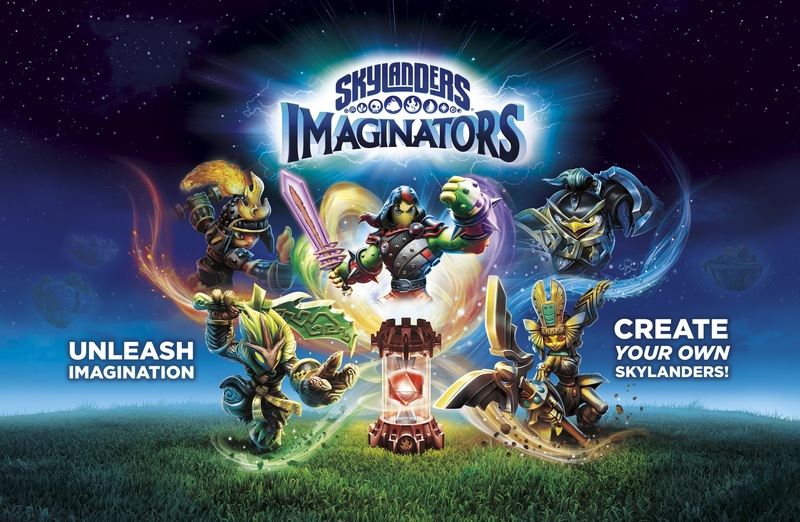 Activision has taken Skylanders to a whole new realm with Imaginators, where kids can unleash their imagination, and create their own Skylanders characters. With the power of Imaginite Crystals and the guidance of the powerful Sensei Skylander Masters, kids can select their battle class, choose their gear, and pick their personalities to customize their creations. All of their previous Skylanders characters work in the Imaginators video game, and there are new side quest missions and mini-games to conquer. Click here to learn more! 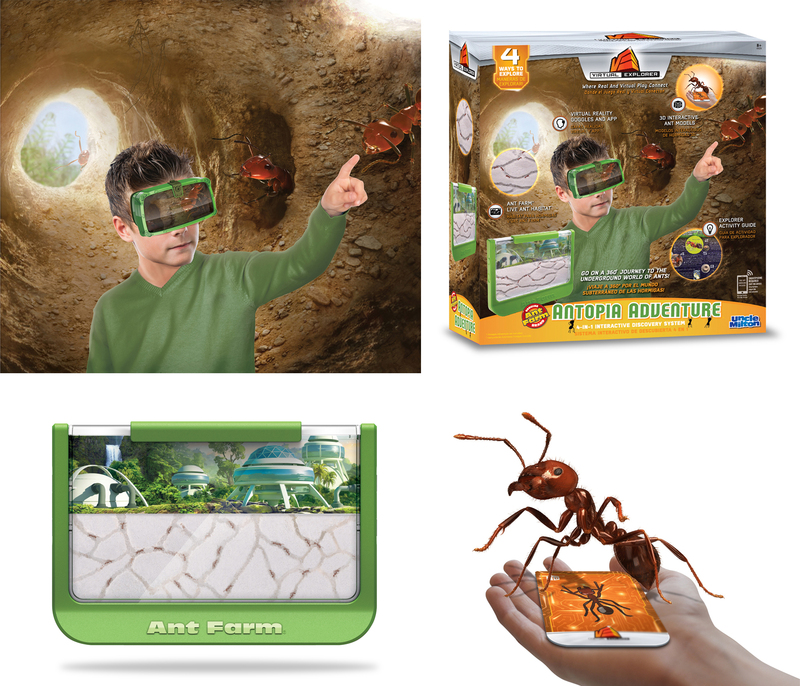 Explore space, dinosaurs, and ants with Uncle Milton’s Virtual Explorer, a 4-in-1 interactive discovery system. 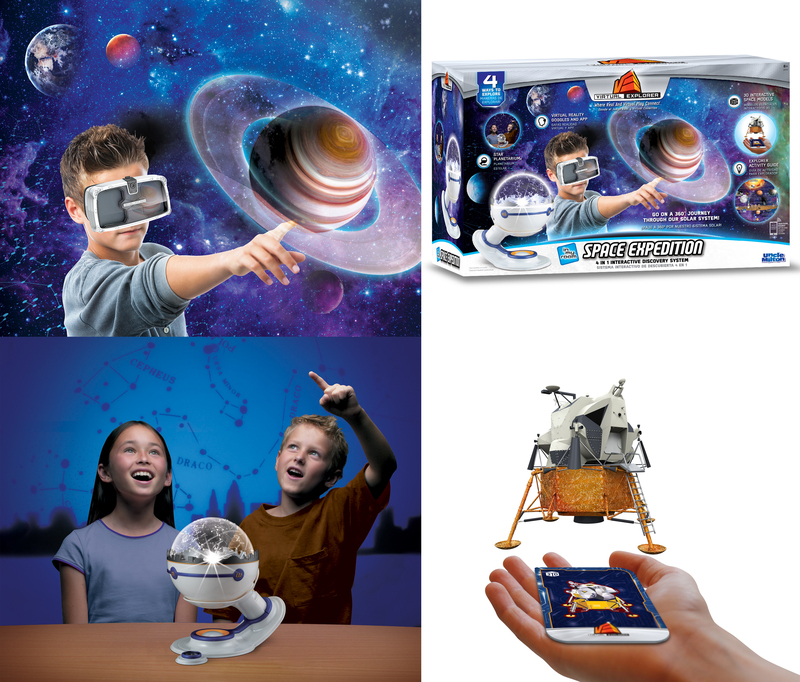 With STEM-based learning at its core, the activity guides help to explore the stars with the Star Planetarium, create your own enclosed ant farm, and excavate a dinosaur skeleton. 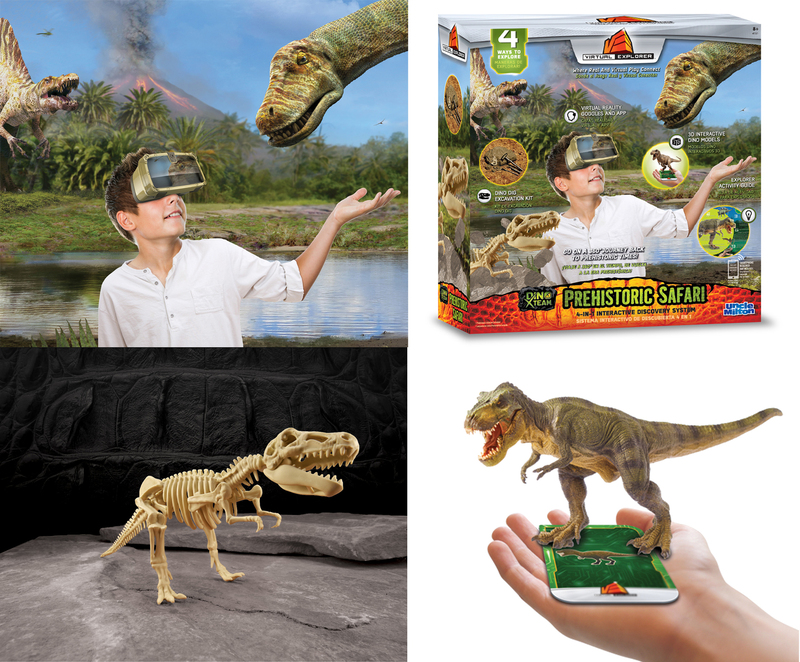 Use the virtual reality goggles with the 2-sided cards to see a 360 degree virtual reality view on one side and on the flip side, see 3D models come to life through an augmented reality experience. Simply download the FREE Explorer app onto your own smart phone, and use the included VR Goggles, to go on your journeys. Click here to learn more! Ready to get a jumpstart on your holiday shopping? 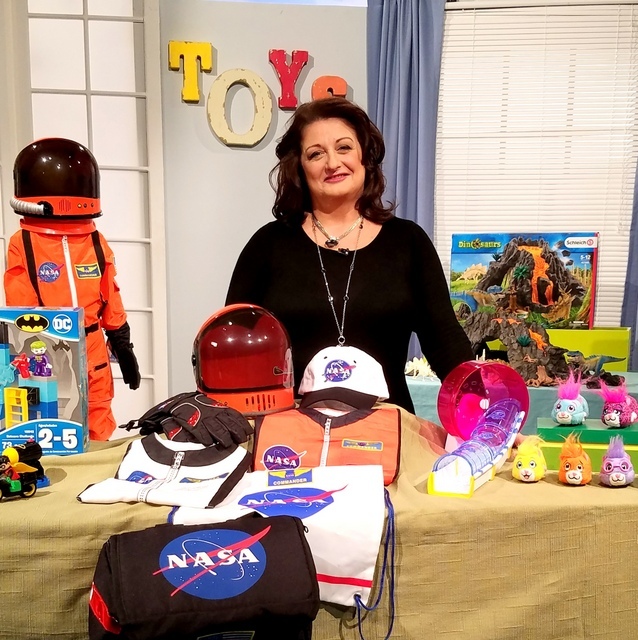 Toy Expert, Reyne Rice, has the toys that are topping your kid’s lists! 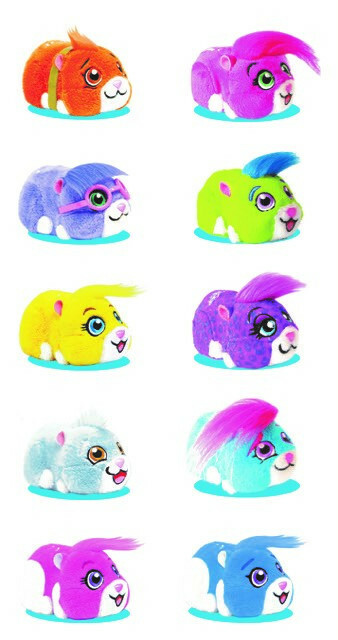 The Brightlings from Spin Master are interactive dolls that will be your kid’s silliest sidekick. Kids can have so much fun playing more than 100 silly sayings, or recording anything and then playing it back in Brightlings’ unique voice. 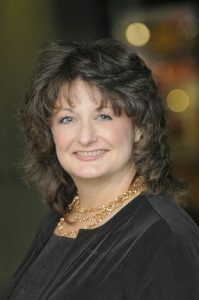 Tilt their head from side to side to change the voice from high to low. Create your own song in 6 different styles of music including pop, yodeling, opera, and even beat boxing. 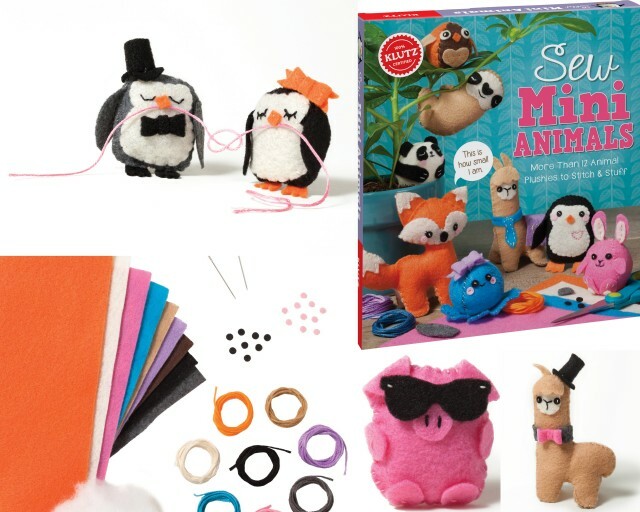 These dolls are loveable and fun – perfect for kids as they’re exploring their creativity. Click here to learn more! 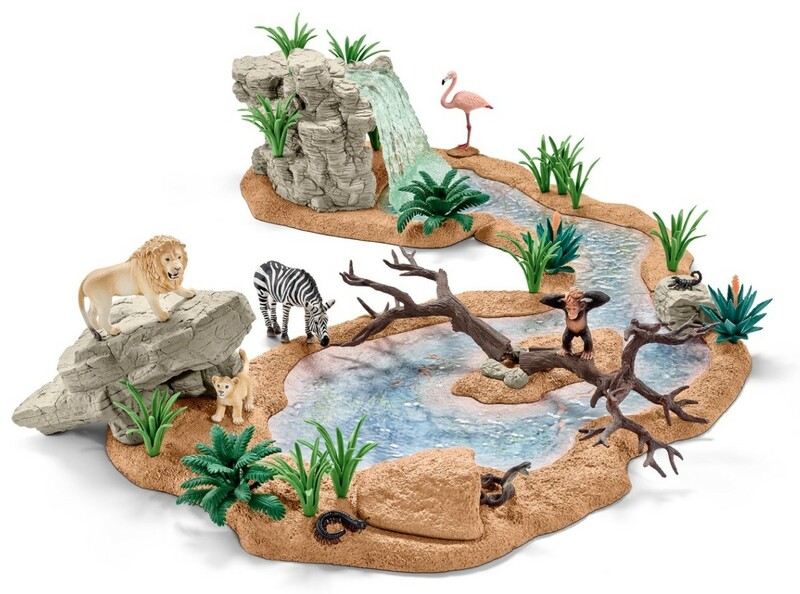 Kids will go wild over the Schleich’s Big Adventure at the Waterhole. This playset features over 20 wild animals and accessories – including an exclusively painted white lion and lion cub. Awarded the National Parenting Product Award, this playset is a perfect introduction to wildlife. 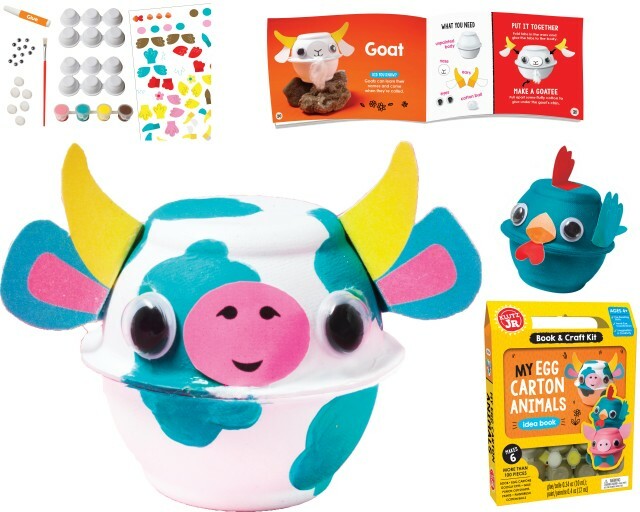 With over 100 animals to collect, your child can truly explore the world of wild animals. Click here to learn more! Another winner of the 2016 National Parenting Product Award and Seal of Approval, the Riding Center from Schleich’s Horse Club is a great addition to any child’s horse collection. With over 40 accessories, including an Arabian mare with rider, children can create a separate riding arena to add to their adventures. Learn more here. GeoSmart, from Smart Toys and Games, has evolved the future of magnetic construction. It begins with strong magnets, bright colors, and durable pieces. 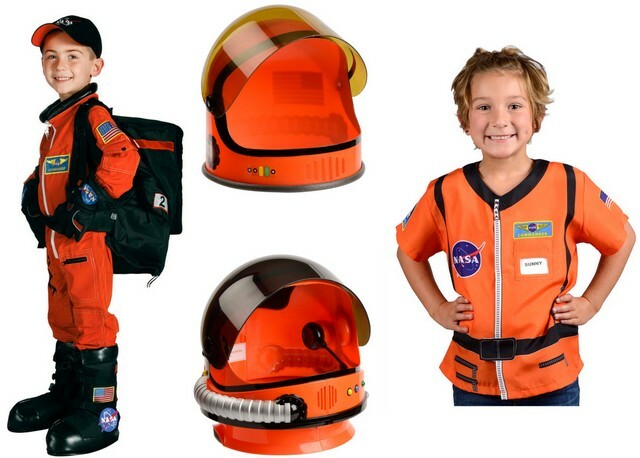 You can get an open ended set for hours of creativity or get this Remote Control Mars Explorer Vehicle Magnetic Building Set. The pieces feature a patented double-lock safety system and are a great choice for fun, creative, STEM learning, at home or in the classroom. Click here to learn more! These incredibly soft plush pals are not only great to cuddle with, they also have an appetite for worries! 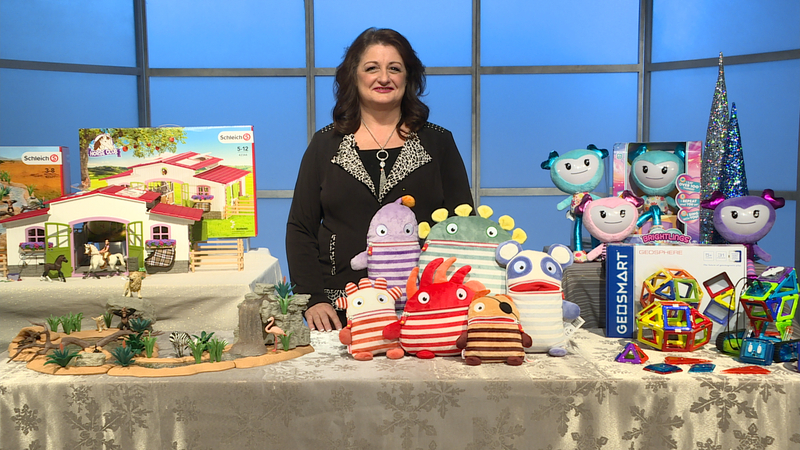 Worry Eaters from the Haywire Group are a great way to share your troubles. Simply write down what is worrying you, zip it up in your pal’s mouth, and let them carry your concerns for you. A helpful tool for parents to find out what their child is thinking, and to teach them how to successfully cope and problem-solve. Click here to learn more!